Mark & model: Features of mixer: Mix the soap noodle with other additive agents thoroughly and evenly. 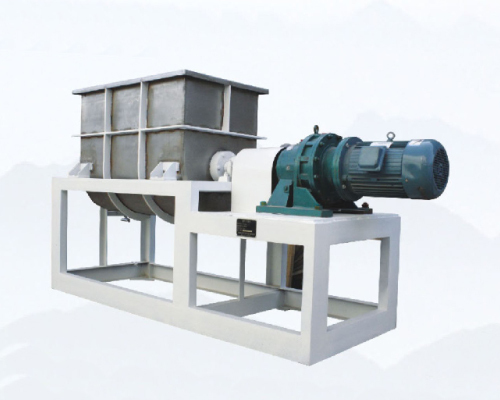 Mixing agitator is used to mix soap noodle and other additives sufficiently. Adopt famous brand geared motor made in China, long life-span.